I use color pencial to paint the subject paper. 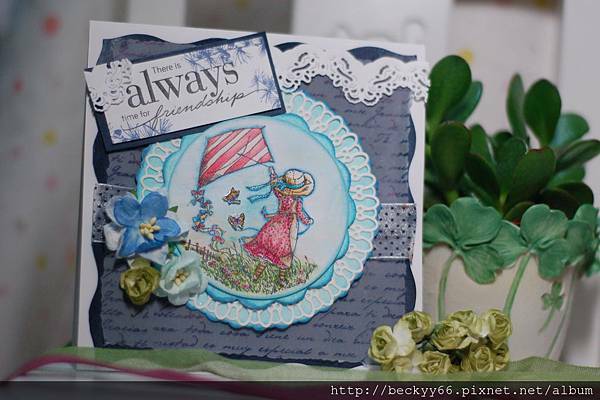 And use some beautiful dies and paper flower, it make my card more plentiful. 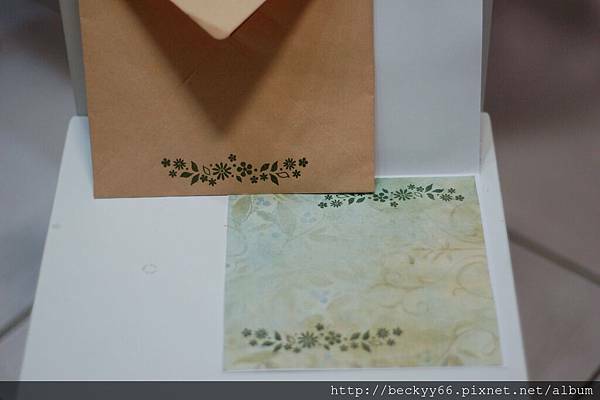 Inside the card, I paste a thin paper for write notion, I stamp flower patterns on there. 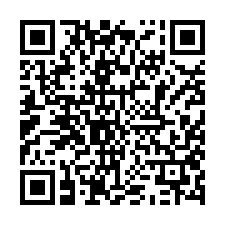 How do you think about the card? Please tell me, thank you! !